No residential window tinting job is too small for Energy Film Solutions to take on, and no window tinting job is too large or complex for us to complete quickly and on budget. 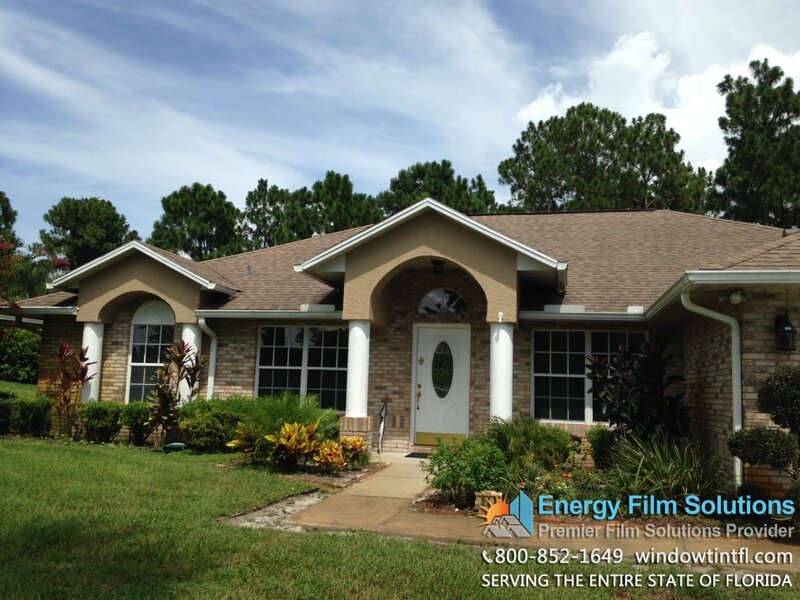 Energy Film Solutions has residential clients all across and up and down the state of Florida. Our team gladly works with people homeowners considering window tinting for a single-family residence or with property owners/managers considering window treatment options for the complex of townhomes they manage. No residential window tinting job is too small for Energy Film Solutions to take on, and no window tinting job is too large or complex for us to complete quickly and on budget. 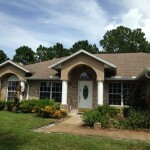 Our team has worked with homeowners looking to “spruce up” the look of their Florida home, with people looking to save money on their energy bills, and with residents looking for enhanced privacy and security. 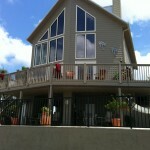 Yes, window films really can do all that for your Florida home, and much more, too! Huper Optik Ceramic 30 was chosen for the front of this home because of the natural appearance and exceptional heat rejection. 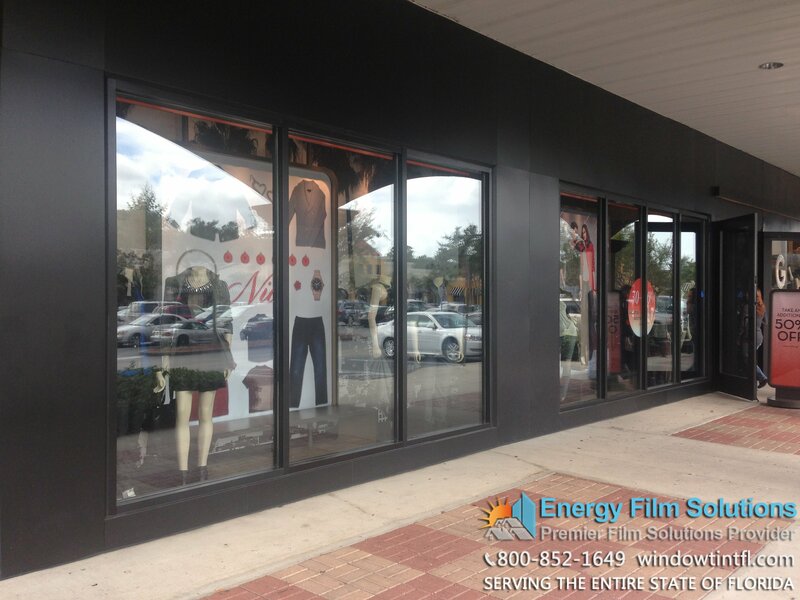 Why Hire Energy Film Solutions for Your Florida Window Tinting Project? 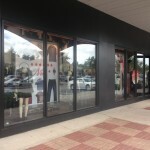 Energy Film Solutions uses only top quality residential and commercial-grade window films, and we keep a large selection in stock at all times, so we are ready any time to start work on your window-film project, regardless of whether you want home window tinting for greater energy-efficiency, enhanced security and privacy, or an aesthetic boost. 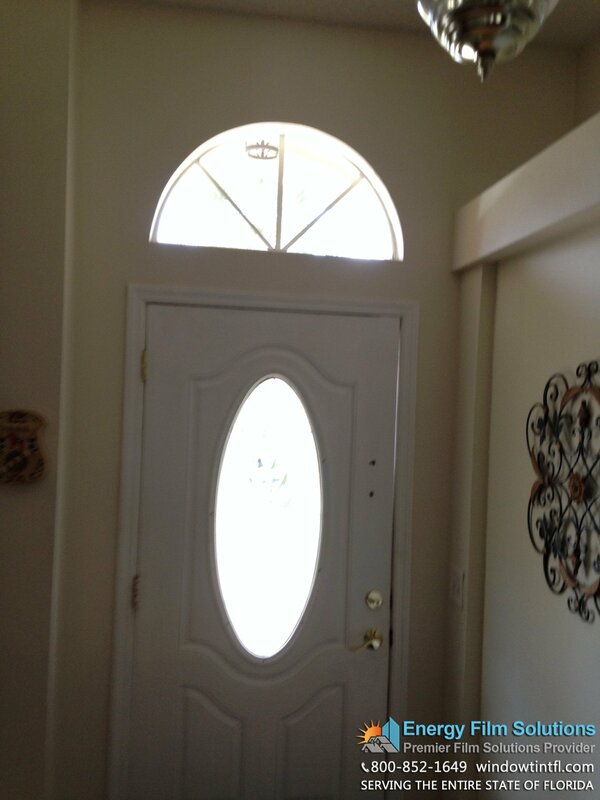 We will gladly meet with you at your home and generate a detailed analysis of how your residence will benefit from window tinting (or other window enhancements). Our team will measure your current cooling and heating energy use issues, explaining how much potential electricity is being wasted due to your untreated windows. Then we’ll make forecasts about how much you might just save thanks to lowered HVAC costs once we have tinted your windows. Energy Film Solutions makes all recommendations to our clients based on what will be best for your family; we never push pricey options just to make a buck. Our company’s leading philosophy is that happy customers are repeat customers that will tell their friends and neighbors about their experiences with us and about the benefits they reap from their treated windows. Speaking of benefits, did you know that most of our Florida residential window tinting jobs end up saving our customers so much money in cooling costs that within a matter of years, the projects pay for themselves? Authorized dealer of Huper Optik. People choose Energy Film Solutions over all our competitors for a few simple reasons: we use the best materials, our staff is the most experienced and courteous in Flordia, and we charge fair rates every time. 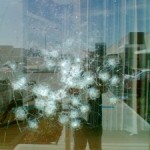 It doesn’t hurt that Energy Film Solutions is an authorized dealer of trusted, top quality Huper Optik window films! Our installation teammates stay up-to-date on the latest window tinting techniques, so our work merges seamlessly with the existing look of your home; our residential window film clients know that their homes will look lovelier than ever when we are done with your project. In most cases, your neighbors and guests won’t even realize your windows have been treated unless you proactively point out how much cooler it is inside your home, and also how much better the windows look from the outside. An Energy Film Solutions representative will be happy to schedule an appointment at your home to offer you a detailed project assessment complete with a no-obligation estimate of the potential costs and timeframe of your window treatment project. Window tinting can greatly reduce your home’s air conditioning costs by blocking much of the spectrum of sunlight, including warm infrared rays and potentially harmful UV rays. 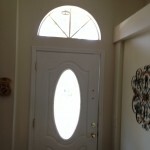 Window film keeps your home cool, even when a Florida summer gets to its hottest. And when it’s colder out during the winter months, your treated windows will provide better insulation for the warm air within, so your HVAC costs will even be lower during the cold months months as your windows keep warmer air inside. Our window tinting also prevents the sun from fading or bleaching of your furniture, photographs, upholstery, and artwork, and it reduced the potential for damage to your skin from dangerous UV rays. 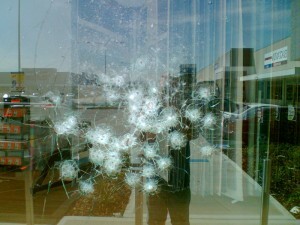 Safety film offers protection against accidents. Even in a many of the loveliest parts of Florida, security window film is still a wise idea for homeowners who want greater security against break-ins, accidents, or vandalism. Energy Film Solutions uses high-tech, advanced security enhancement window films that make windows nearly shatter-proof, and that’s both against a criminal’s hammer and against items thrown through the air by the hurricane-force winds that occasionally blow across Florida. Windows coated with quality security films will not shatter inward, protecting you and your family from shards of glass sent flying into your home when the glass is struck from outside. And forget about using unsightly security bars or cages over your windows – our security-enhancing window films don’t change the look of your home (except perhaps to improve it) but they will keep your family and your property just as safe against intrusion as clunky, ugly bars. Why hide behind closed blinds and shades in the name of privacy? Even if your home sits near a busy street or sidewalk, we can help you enjoy the view out through wide open curtains and blinds while you still enjoy your privacy thanks to our window tinting work. There is no simpler or more affordable way to make your home a more private place without reducing the crystal-clear view you and your family and gusts enjoy from the inside. 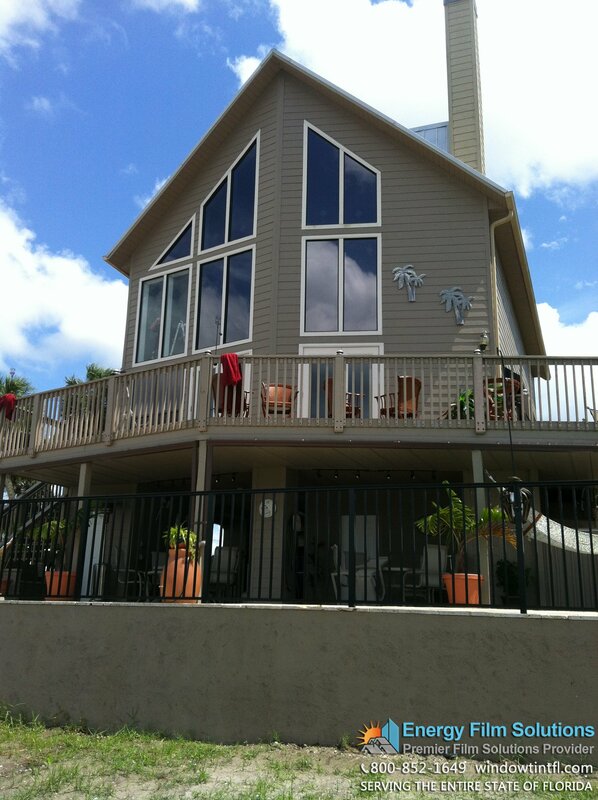 Our window tinting films allows Florida’s bright, beautiful natural light to brighten your residence while at the same time blocking the unwanted view of strangers’ eyes. Whether you are looking to add a splash of color or whether you seek a sleek, mirrored finish; whether you want soft, subtle frosting for your home’s windows, or if you want to go bold with a patterned design, Energy Film Solutions can help! We offer a varied array of stylish window tinting and treatment options that can give you the exact look you want for your home’s windows. Our Florida residential window film clients come to us looking for that little boost to their home’s look, and we help find just the right look every time. If you have ever dealt with graffiti or vandalism marring your home, you know it is a frustration, and often an expensive one at that! But once you have installed anti-graffiti window films, you’ll never have to worry about someone defacing your windows again. Energy Film Solutions’ anti-graffiti window films protect your home from graffiti and vandalism in two ways: first, these window films make your windows more resistant to scratching, etching, and paints. Second, if your windows are defaced by vandals, it is faster, simpler, and a whole lot cheaper to replace your window film than it is to replace your actual windows! 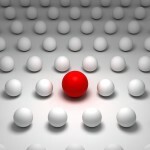 Energy Film Solutions is fully licensed throughout the state of Florida. 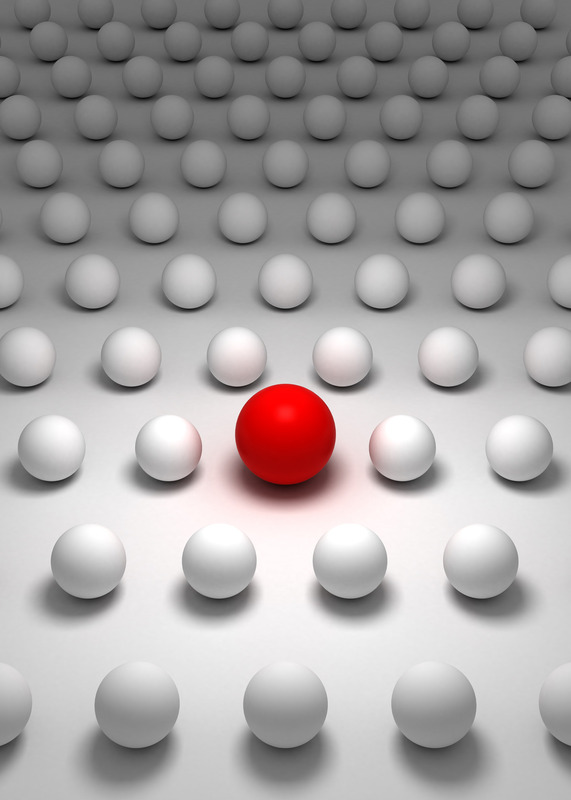 We are bonded and we carry a comprehensive insurance policy from a major provider, so residential clients know that there are zero liability issues while we work at your home. Contact us any time to schedule an obligation-free visit to your home, complete with an estimate of your tinting projects’ cost and timing – one of our teammates will be glad to meet with you to go over the potential benefits our window films offer your Florida home!